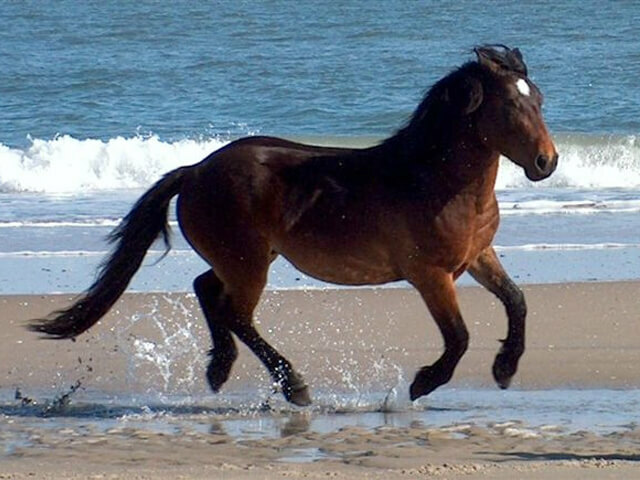 Corolla Wild Horse Fund’s mission is to protect, conserve, and responsibly manage the herd of wild Colonial Spanish Mustangs roaming freely on the northernmost Currituck Outer Banks, and to promote the continued preservation of this land as a permanent sanctuary for horses designated as the State Horse and defined as a cultural treasure by the state of North Carolina. This year in 2018, we are relocating! View our up-to-date museum, store, and tour schedules HERE. 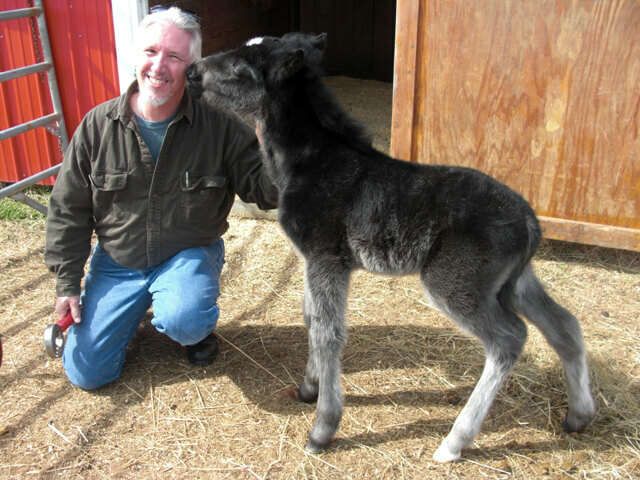 Take A Wild Horse Tour! 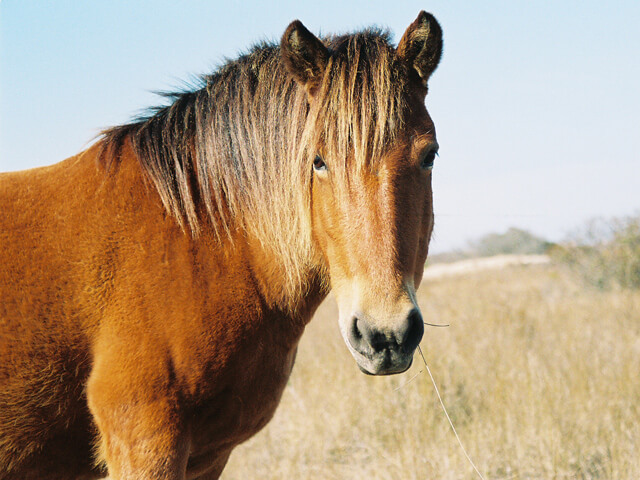 Come with us to see the wild Colonial Spanish Mustangs and learn from the experts who are directly responsible for the wild horse herd. 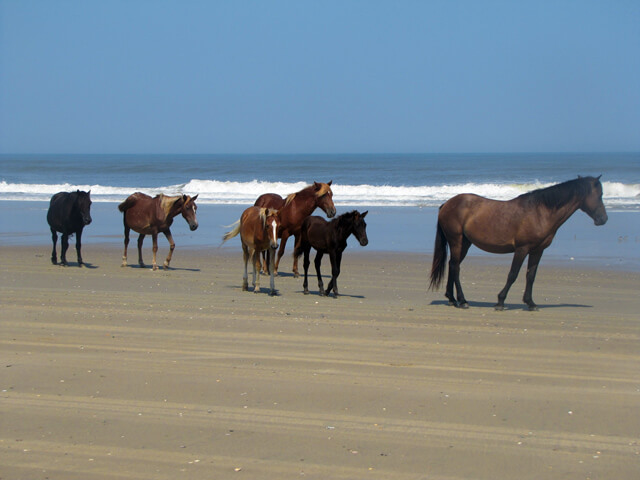 As a nonprofit, Corolla Wild Horse Fund offers several options to fit every budget. 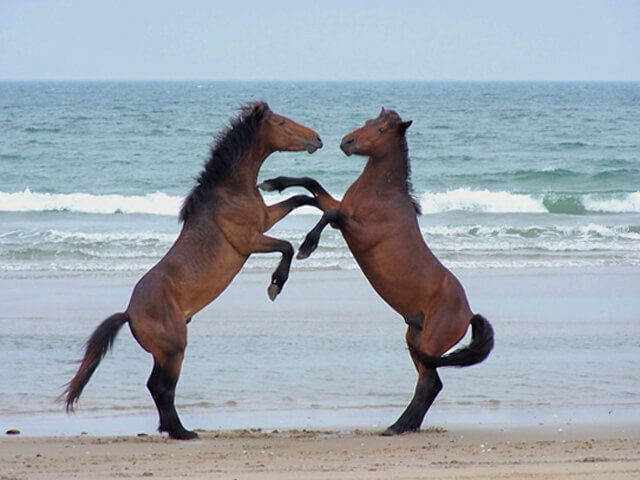 The best part is – all proceeds come back to benefit the wild horses.